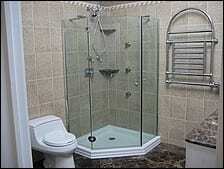 Bathrooms | Four Decades Contracting Inc. 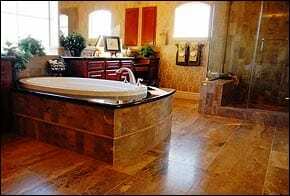 Tired of looking at that same old tub and tile in your bathroom? 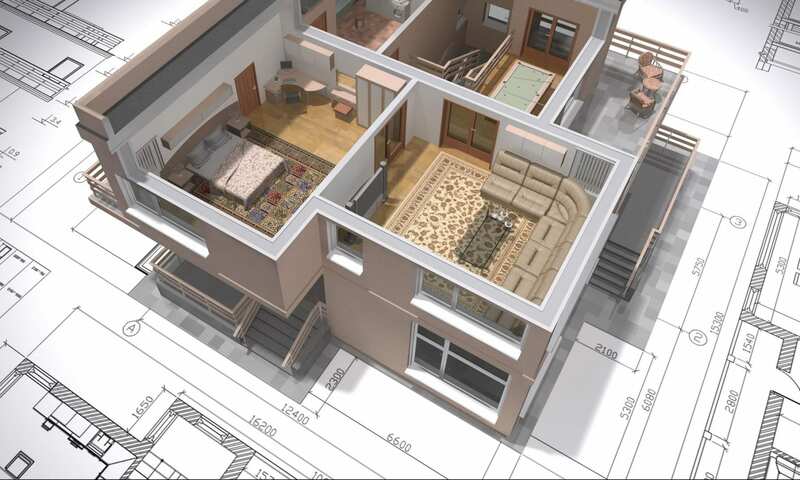 Give Four Decades Contracting a call. 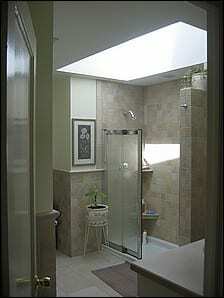 Our bathroom staff can remodel your dated bathroom and turn it in to your own private oasis! 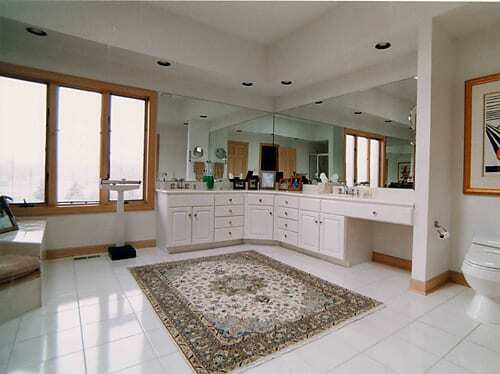 We offer many styles of wall and floor tiles, as well as a complete line of toilets, sinks and tubs. Your imagination is your limit.